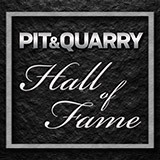 The first quarter at Pit & Quarry tends to be our busiest, with trade show season in full swing along with our two events: the Pit & Quarry Roundtable & Conference and the Pit & Quarry Hall of Fame Induction Ceremony. This year’s P&Q events quickly came and went, and we’re somehow already in April, with aggregate producers in colder climates restarting their operations following the long winter. 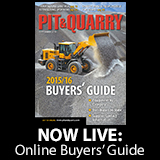 In addition to our own events, P&Q attended AGG1 and the NSSGA Annual Convention, which we cover in detail within this edition. AGG1 brought several new equipment developments. 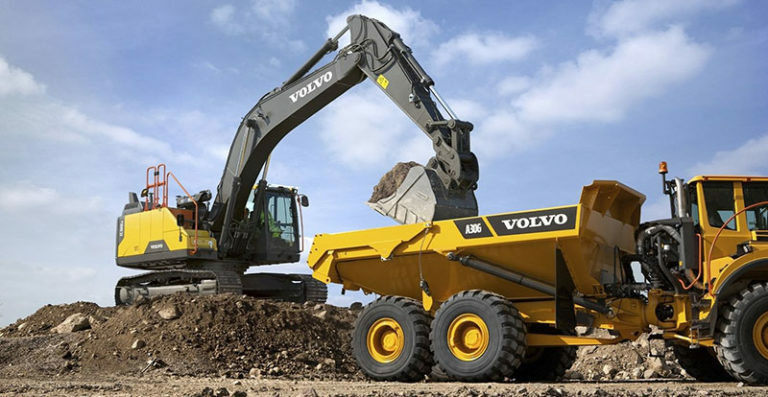 But AGG1 also afforded us the opportunity to catch up with industry leaders like Mark Krause, the managing director of North America at McLanahan Corp. who has seen some remarkable changes throughout his 40 years working in the aggregate industry. The marketplace continues to change before our very eyes. 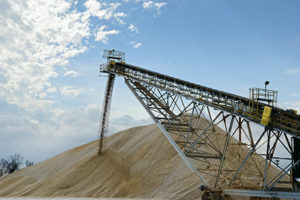 At AGG1, Krause spent some time identifying developments that are having real effects on day-to-day aggregate operations. Here are three Krause detailed. 1. The Amazon effect. As Krause describes, aggregate producers are pursuing equipment purchases in 2019 much like they buy on Amazon. 2. People/service. 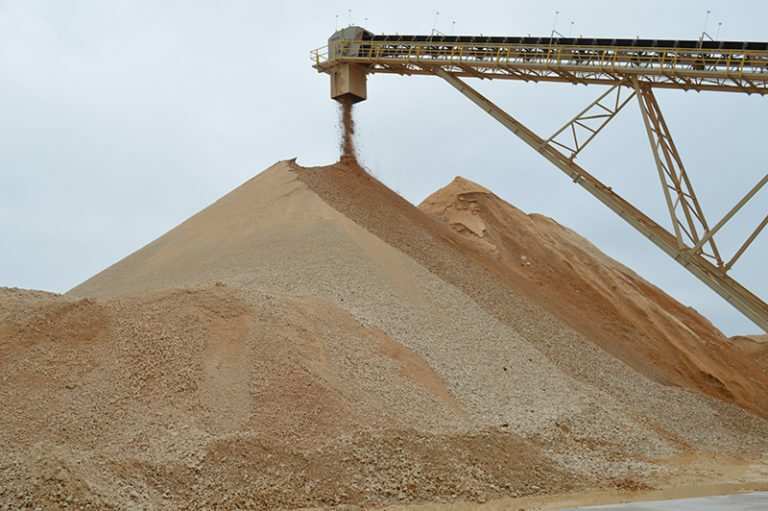 Aggregate producers used to largely have their own internal expertise, but those days are going by the wayside. Due to this constraint, some of the burden here shifted to manufacturers. But manufacturers can’t necessarily show up on a site within an hour or two to prevent costly downtime. That’s where the local or regional dealer comes into play to deliver parts and service. 3. Assets and asset utilization. Ninety-two to 95 percent uptime may have sounded good at one time, but any talk of 5 to 8 percent downtime now means real dollars lost. So producers today seek ways to keep ahead of downtime. As Krause describes, there’s unfortunately no artificial intelligence out there that’s going to fix your crusher. Producers might have sensors that alert them to problems, but they still need an expert who’s going to come and fix equipment.